I am delighted to be exhibiting again at The Other Art Fair, West End in March. All my work on show is new, bright and bold. 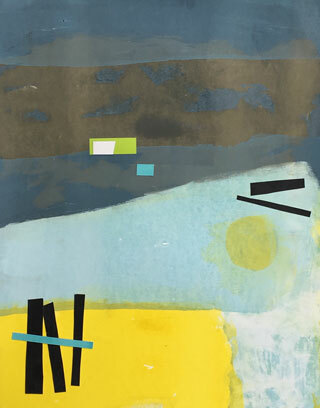 I am exhibiting a number of monotype and collage combines.